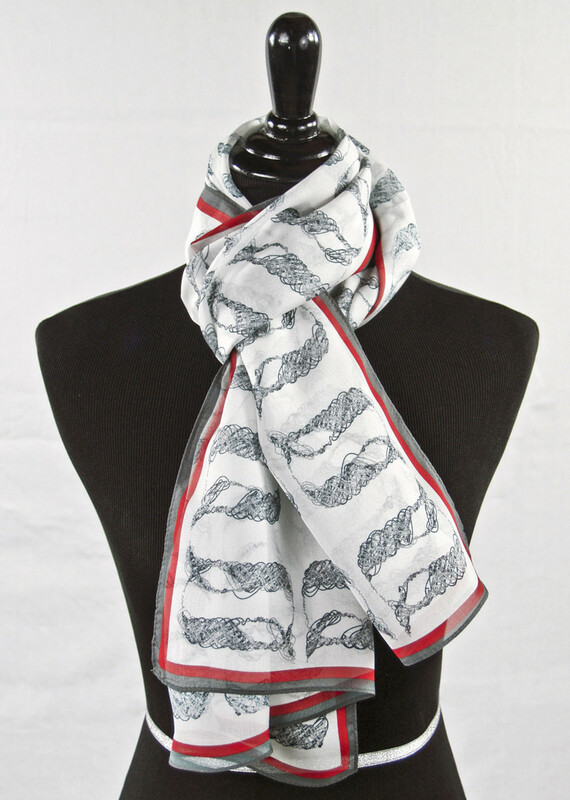 Armenian "A" logo scarf: "Beginning"
The Armenian "A," otherwise known as "Ayp," is mirrored to represent the artist’s initials and continuation of history and traditions. The letter, also, symbolizes light and beginning. Woven letters with threads of various shades of grey representing different phases of life.